Since the birth of various social media and communicative applications in the android and iOS market, we have seen a huge demand of integrating interactive features in such application, put forward by clients. These interactive features include easy way of communication at cost effective rates or no cost at all. 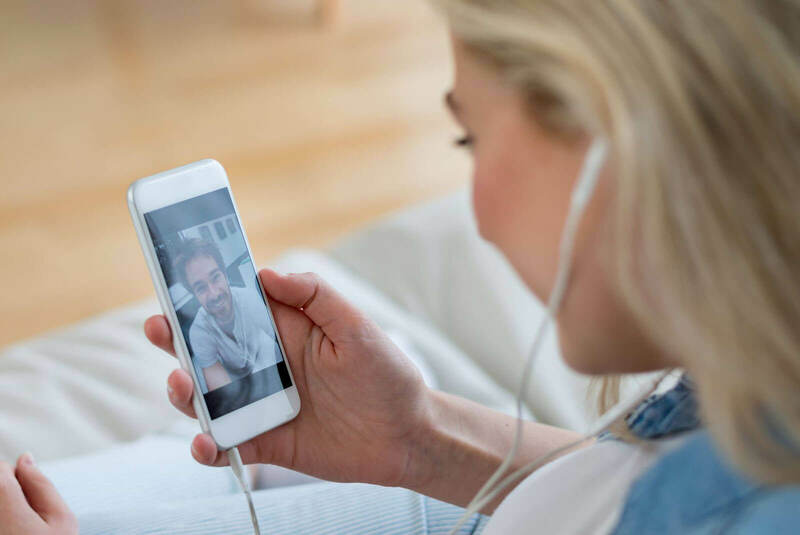 One such feature arrived widely in demand by various application owners is One to One Calling as well as Conference Call integration in Android or iOS (iPhone/iPad ) application. Whether it is an pre existing application or a new one, it has become easy to develop such features using offshore development services. 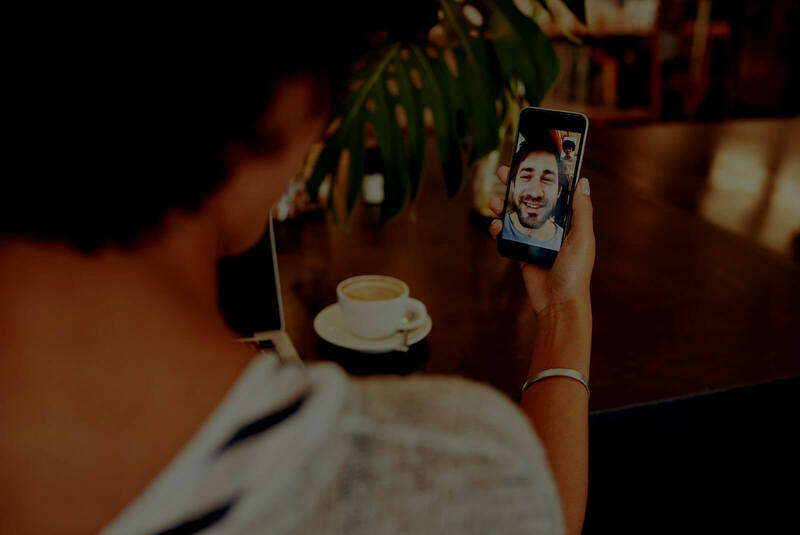 We at Bacancy technology provide cutting edge one to one video call, conference video call and video chat integration services for new as well as existing android and iOS mobile as well as web applications . Our portfolio carry a good and responsive data showing our efficiency in mobile application development and services. If an application required more features then our experts will provide you the best solution as per you custom requirement.